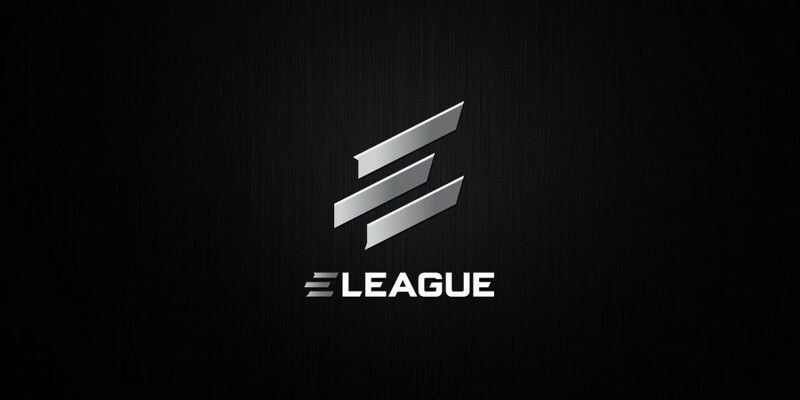 The ELEAGUE Major will take place from January 22nd to January 29th in Atlanta Georgia and will be the first CSGO Major to feature a Swiss tournament system. This format has previously been used at the last two Main Qualifiers and ESL One New York. Each round of the tournament will see teams with the same win-loss record face against each other after a random draw, with the first round being pre-determined. Teams with three wins will advance to the quarter-finals while teams with three losses will exit. What kind of content do you want to see on BC-GB.com?